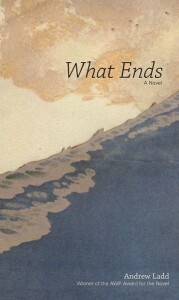 The U.S. print edition of What Ends (New Issues Press, January 2014) is now available from Barnes & Noble, Books-a-Million, Amazon, IndieBound, and your favourite local bookstore. An e-book of the U.S. edition is also available on Kindle, Nook, iBooks, and on other e-readers. 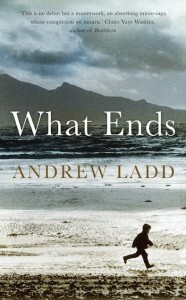 The U.K. edition is published by Oneworld Publications. You can order it from Waterstones and Amazon.co.uk. An e-book of the U.K. edition is also available on Kindle.